The documents like letters, reports, transaction slips are the small part of the whole of documentations which being handled hundreds of thousands of times and will goes from one hand to another for numerous numbers. 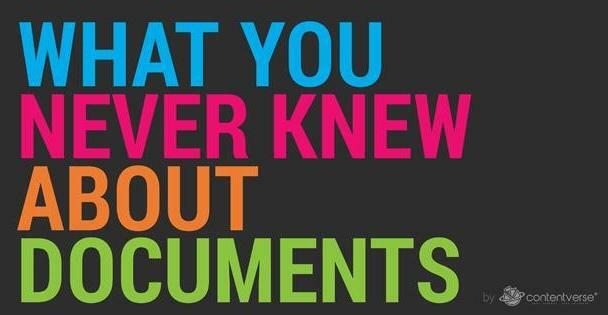 Possibly you didn’t know some interesting facts that in a one single day, approximately 1 billion photocopies are made available and then an average 19 times these average document further gets copied. Like this, there are more interesting facts and figures available which has been showed in a very amazing manner in the infographic below. Next story Who’s Stealing eBooks?